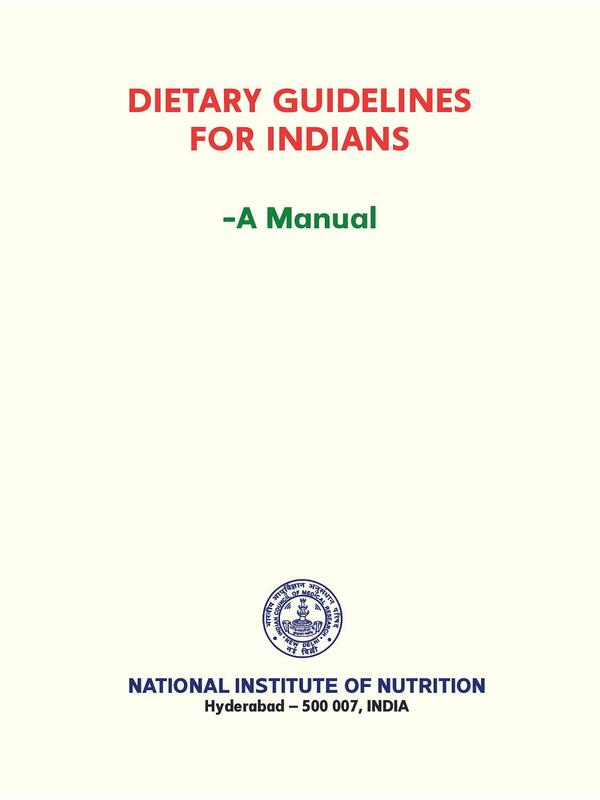 National Institute of Nutrition [NIN] was founded by Sir Robert McCarrison in the year 1918 laboratory at the Pasteur Institute, Coonoor, Tamil Nadu. 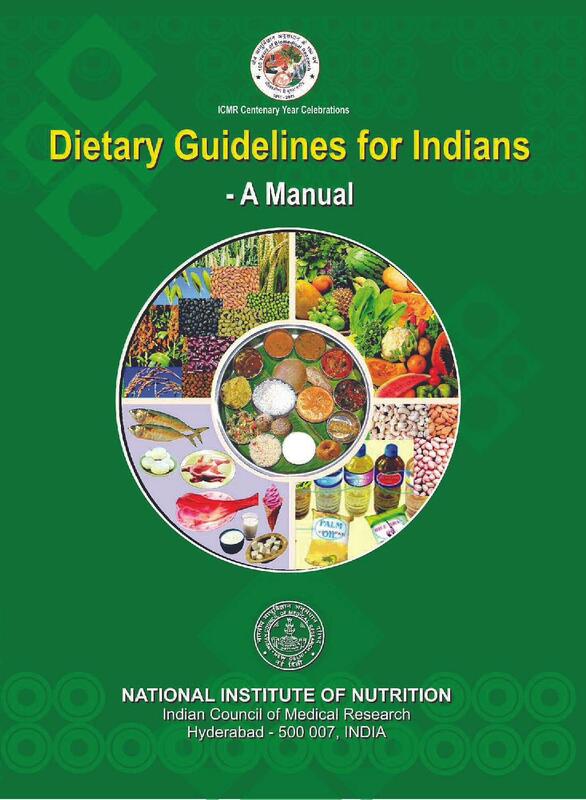 The institute was set up with the mission to enable food and nutrition security conducive to good health, growth & development and increase productivity through dedicated research, so as to achieve the national nutrition goals set by the government of India in the national nutrition policy. 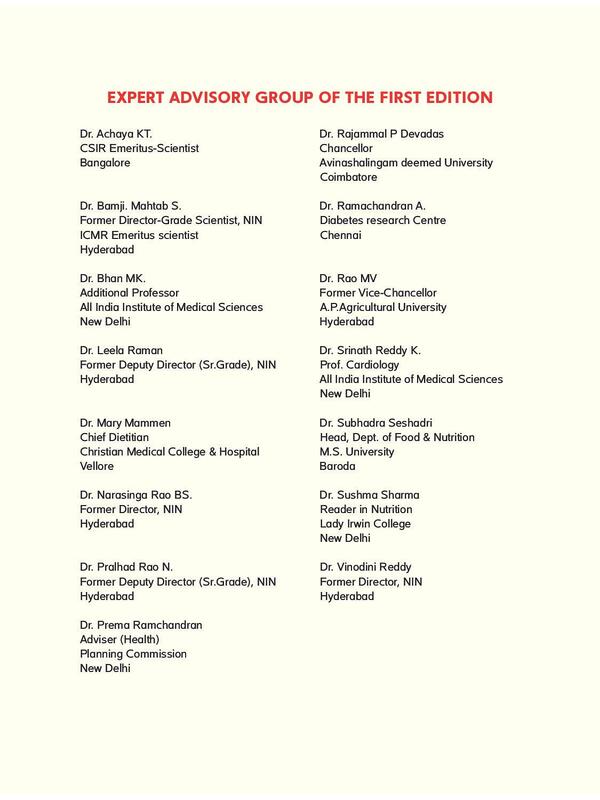 NIN has attained global recognition for its pioneering studies on various aspects of nutrition research, with special reference to protein-energy malnutrition. 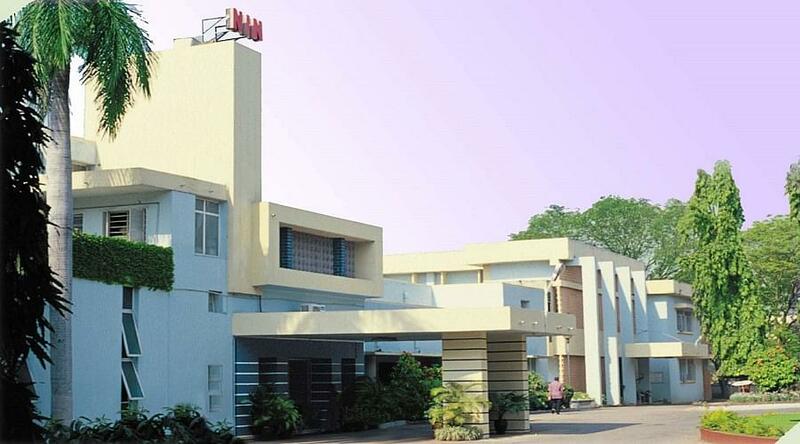 Institute’s activities are broad-based, encompassing the whole area of food and nutrition. The Institute has achieved close integration in its research activities between the laboratory, the clinic, and the community. 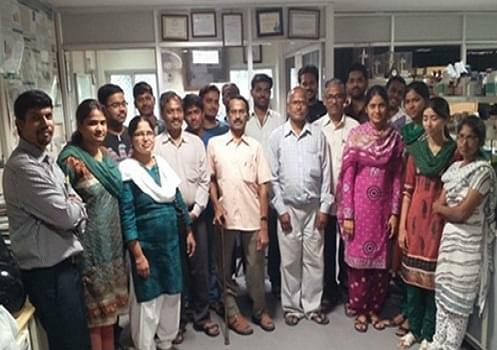 The Institute has been recognized by many national and international agencies as Centre for conducting advanced as well as ad-hoc training courses in nutrition and laboratory animal sciences. In addition, several reputed universities have recognized NIN as a Centre for Ph.D. programmes in different disciplines. 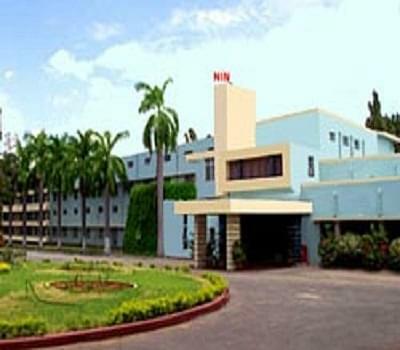 Why Join National Institute of Nutrition - [NIN]? Training- Nutrition Education and training programmes are carried out by the Extension and Training division of the Institute for the students. 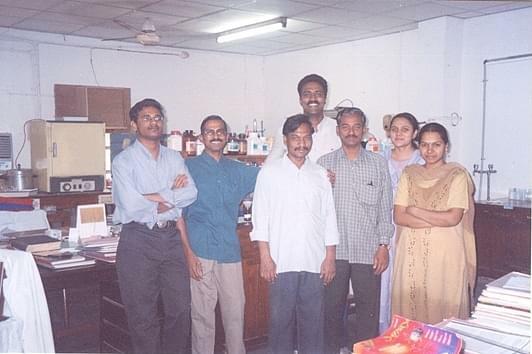 Expert Faculty- The Institute's strength lies in the dedicated and devoted staff belonging to diverse disciplines such as medicine, pediatrics, obstetrics and gynecology, biochemistry, pathology, community health, social sciences, dietetics, statistics, communication and other related areas. Hello Sir, You may please check this link for getting the Admission Eligibility of NIN Hyderabad. 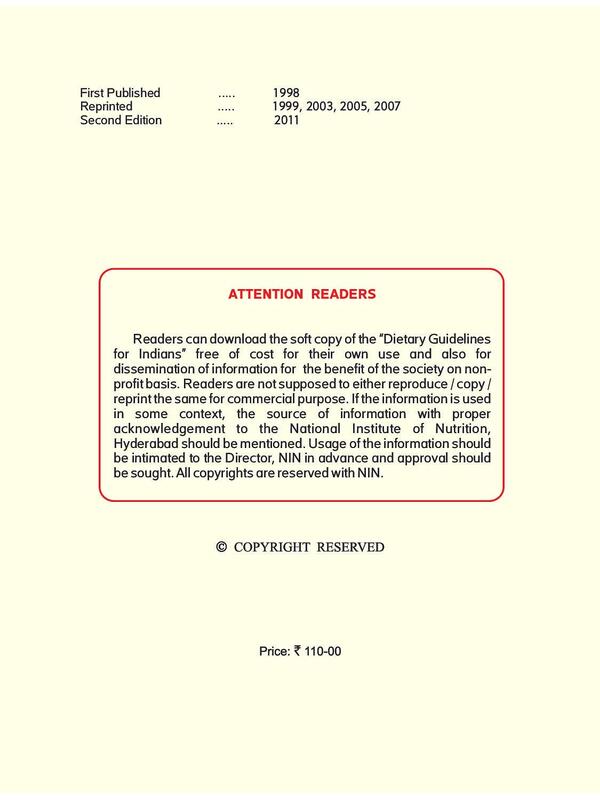 Do NIN offer BSC nutrition? Hi Rakshita,This course is not offer in this college. Hi Jibmay, to get the admission in this college please contact on this no. ENQUIRY - 040-27197200, to get full details about the admission procedure.